SafeLane Global began working in Chad in 2008 for a humanitarian client. The full compliment of mine action services were provided to complete safe clearance of over 5million square meters of land. Despite being resource rich in gold, uranium and oil, Chad has been beset with poverty, political instability and internal conflict for much of its post-independence history. While violence has typically stemmed from tension between the Arab-Muslim north and the predominantly Christian south, the rise of extremist groupings such as Boko Haram and Islamic State West African Province (ISWAP) means a new generation of explosive threats has been developed within Chad. 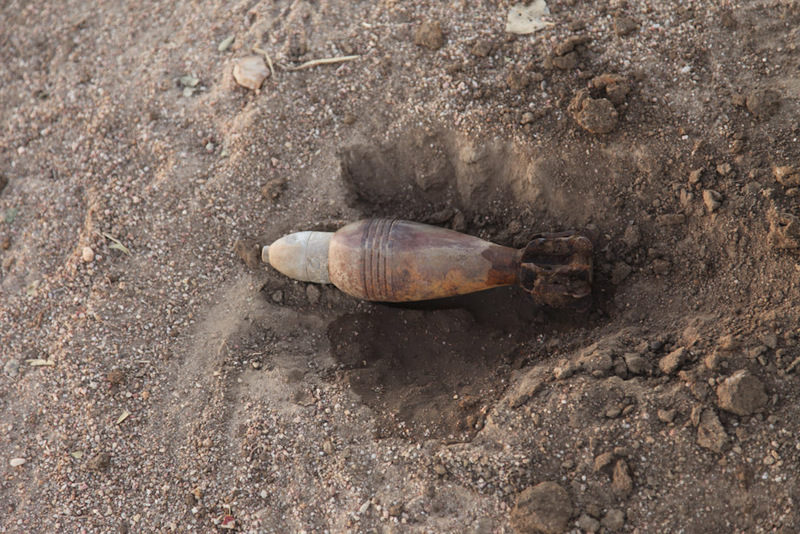 In 2008 SafeLane began working alongside a humanitarian client to provide mine action support in Chad. The capacity comprised an international management team, route assessment/survey teams and manual clearance teams supported by mine protected vehicles. The teams were based out of Abeche and were required to conduct surveys of routes in the area, particularly routes to Goz Beida, Adre and Am Zoer. From 2009-2011, SafeLane provided three route assessment teams and one emergency response team to operate in the South Eastern parts of the Republic of Chad, with forward operating bases in Abeche (HQ), Iriba, Farchana and Goz Beida. This contract was re-awarded to SafeLane as a result of the company’s successful work conducting the project during the previous year. Teams were tasked with conducting route assessment, battle area clearance and explosive ordnance disposal, as well as accident investigation and the delivery of explosive remnants of war awareness training. As security conditions worsened in Chad, additional constraints and difficulties incurred by SafeLane’s teams resulted in a necessity for armed escorts. This caused SafeLane to lose days of work, yet it managed to maintain its high production rate. SafeLane successfully cleared 5,217,767m² of contaminated land for the people of Chad.